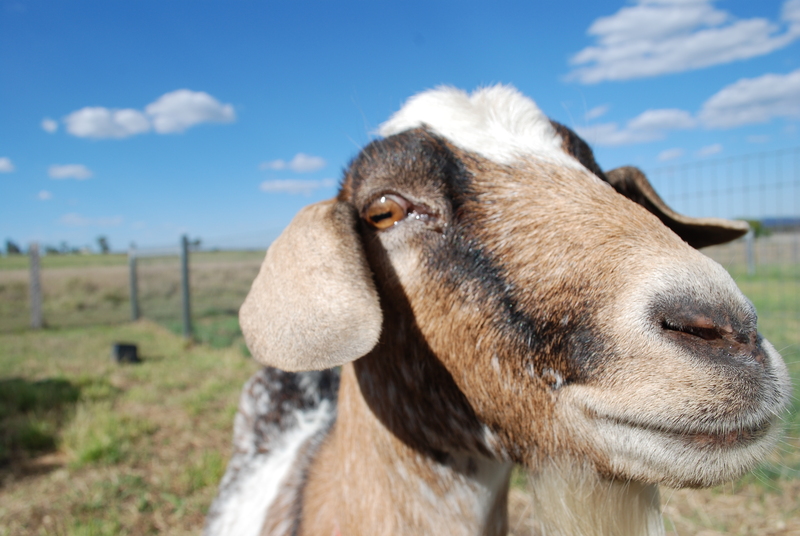 We are registered miniature goat breeders with the MGBAA (Miniature Goat Breeders Association Australia). We have a "tiny" heard of minis and only breed occasionally. Our goal is to produce only a handful of high quality mini's using well respected bloodlines around Australia. All of our stock are registered and adults are height verified. We also aim to focus on very cute colour patterns! In 2017 we introduced Pygmy genetics in to our herd. We are currently breeding 12.5% and 25% offspring. We do not have the capacity to bottle raise our kids. All babies are doe raised and available at weaning (from two to three months of age). Babies are handled and familiar with people. It is also a beautiful sight to see the does with their babies. It gives us the warm and fuzzies.